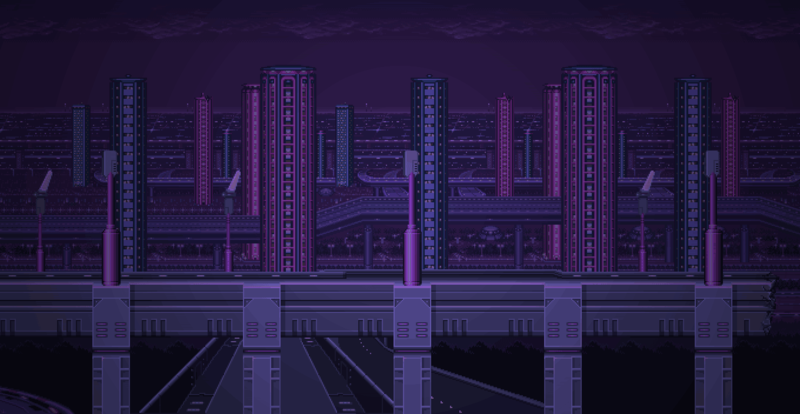 Year of the Yoshi is a collaborative album including a diverse lineup of musicians and remixes. Featuring music inspired by the Super Mario series and as Yoshi-themed spinoffs, Year of the Yoshi is the definitive remix tribute to Nintendo’s green dinosaur. 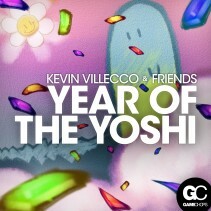 Year of the Yoshi features music by Dj CUTMAN, Kevin Villecco, Ben Briggs, Grimecraft, Kubbi, RobKTA, ABSRDST, ectogemia, James Landino, and features a special vocal track with nerdcore rapper Mega Ran. The tracklist contains music inspired by several games featuring Yoshi including Yoshi (NES), Yoshi’s Island (SNES), Yoshi Story (N64), Yoshi Falls (Mario Kart DS), Yoshi Star Galaxy (Super Mario Galaxy 2 Wii), and Yoshi Touch and Go (DS).